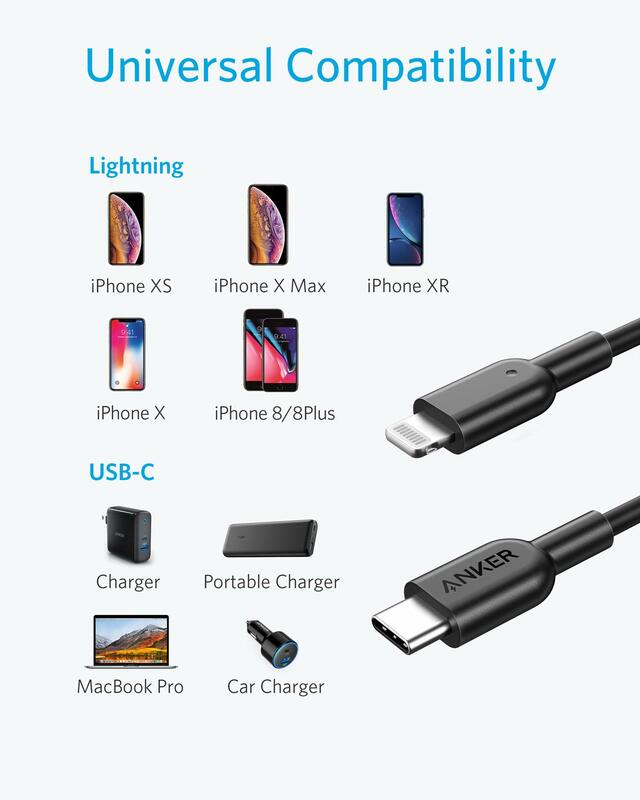 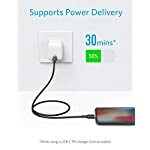 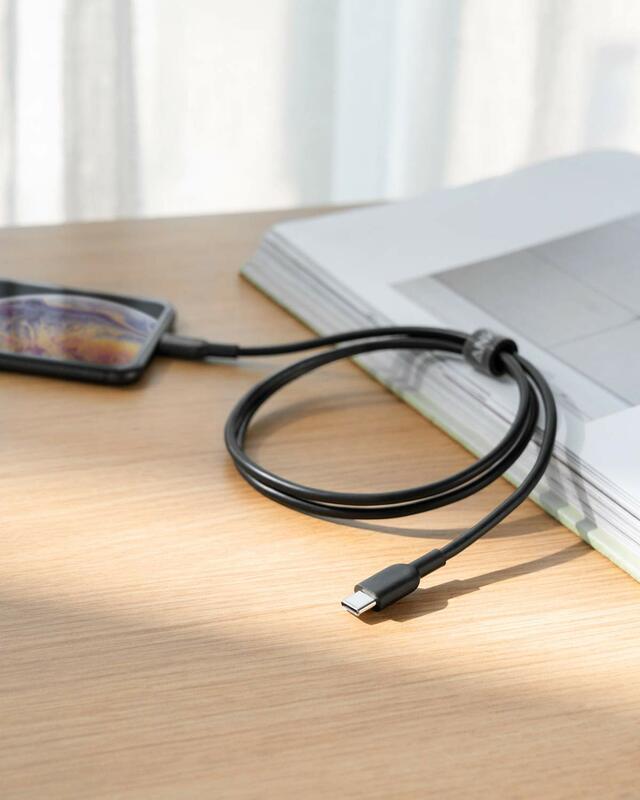 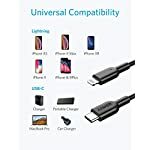 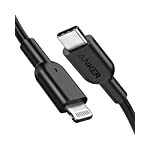 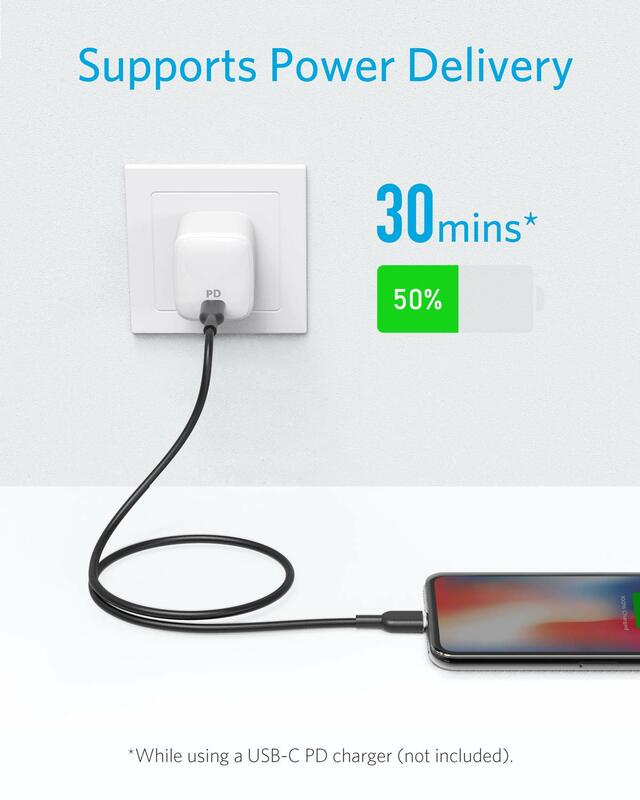 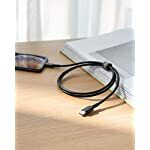 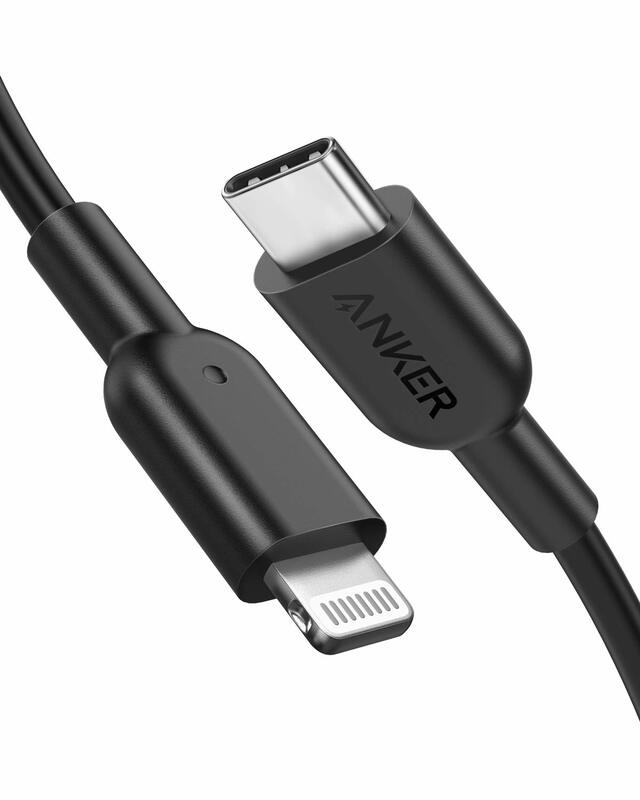 Charge and Sync: Connect your iPhone, iPad, or iPod with Lightning connector to your USB-C or Thunderbolt 3 (USB-C) enabled Mac and iPad Pro to seamlessly sync & charge. 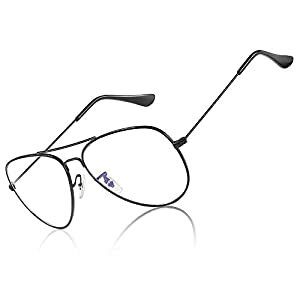 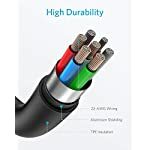 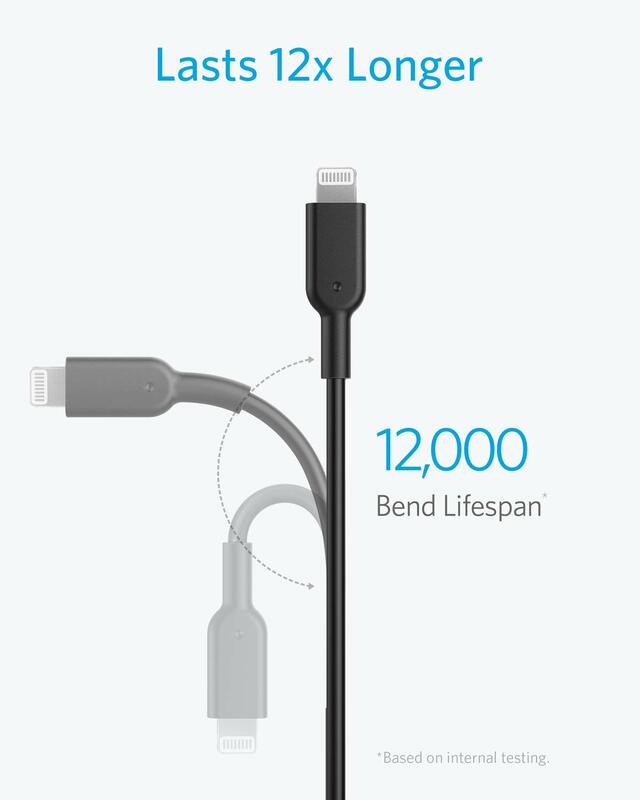 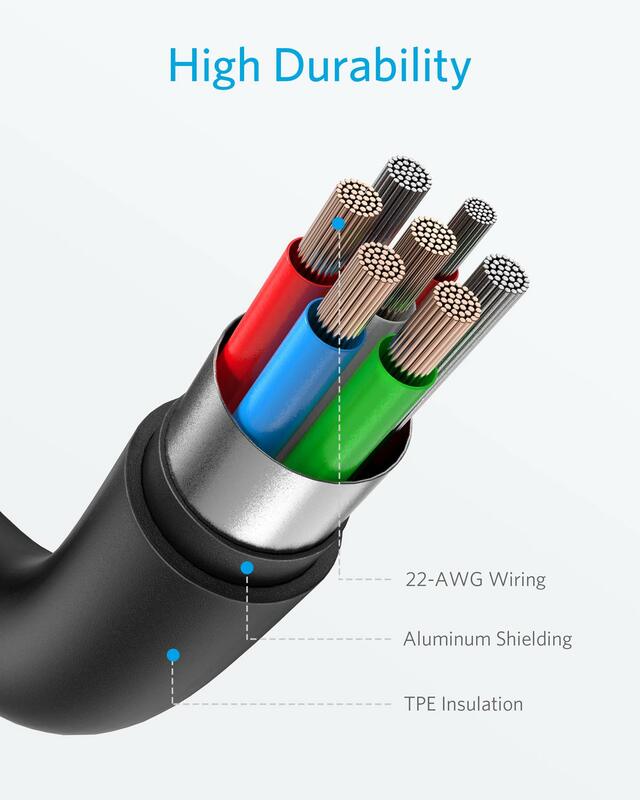 Ultimate Durability: Lasts 12× longer than other cables and proven to withstand over 12000 bends in strict laboratory tests. 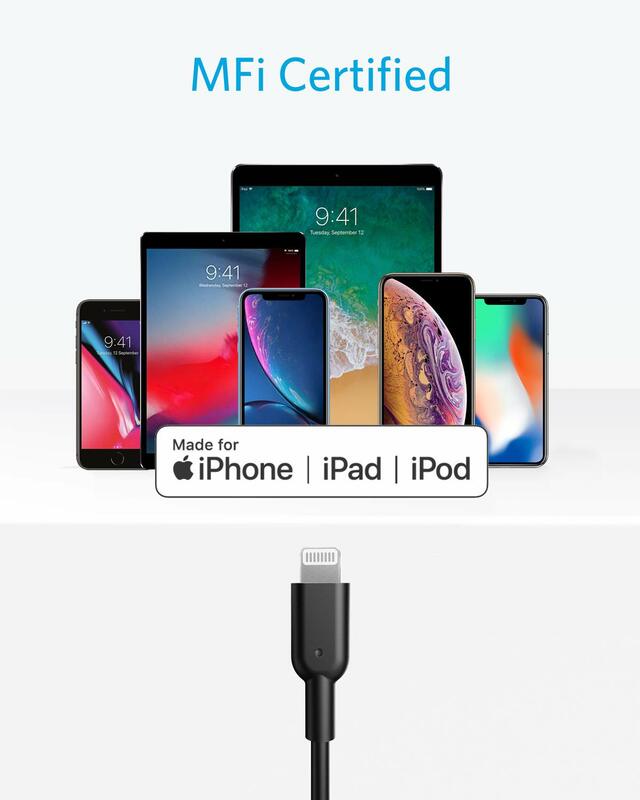 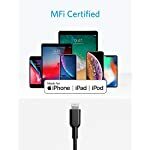 MFi: MFi certification and strict quality testing ensure your Apple devices are charged safely, at their fastest possible speed..